Active: October 1985 - 1987? Formed in October 1985 initially as a keyboards-based quartet but following some personnel changes they became a two guitar five piece in 1986. 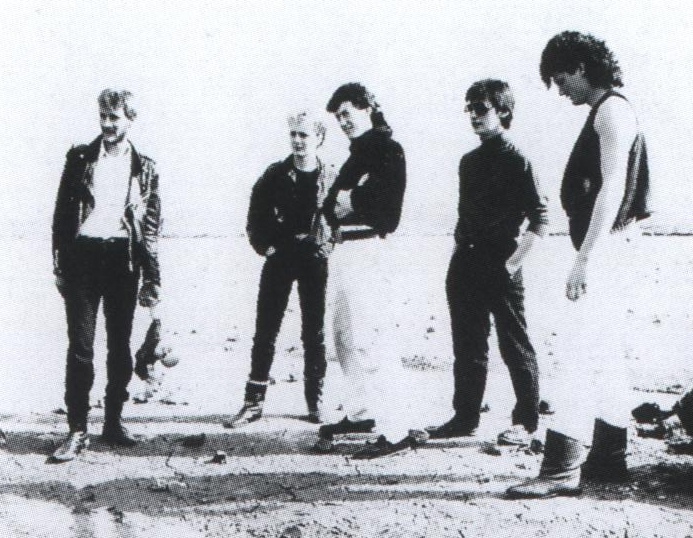 They finished 2nd in the local Carlsberg sponsored Battle of the Bands, earning a place in the heats of the Carling/Hot Press Band of 1987 competition. Idol Joy recorded a demo at Elm Tree Studios in Cork containing the tracks "JFK", "Eli" and "Paradise Days". 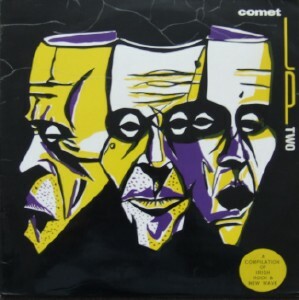 The last of these appeared on the second Comet Records sampler. There were no further releases. After Idol Joy split, Cherry, McGuire and Blake worked together again as The Pakt a keyboard oriented band active ca 1988. Track taken from the demo tape.